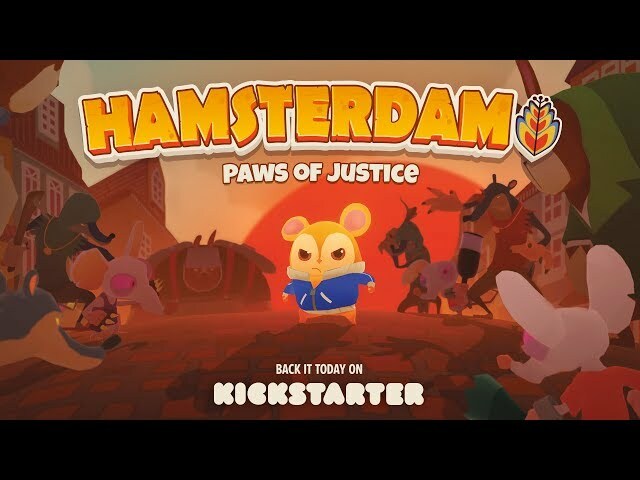 "The once peaceful town of Hamsterdam is in danger! 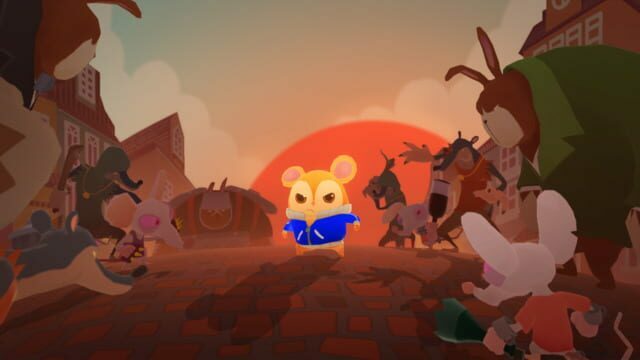 The vile chinchilla Marlo and his Rodent Gang are wreaking havoc and terrorizing the town. 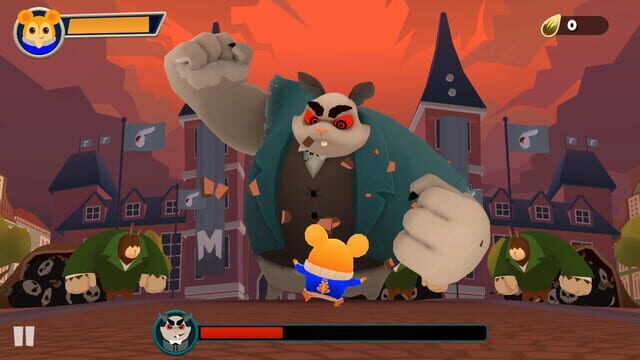 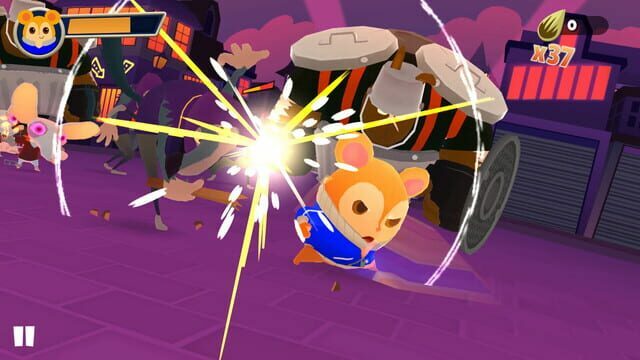 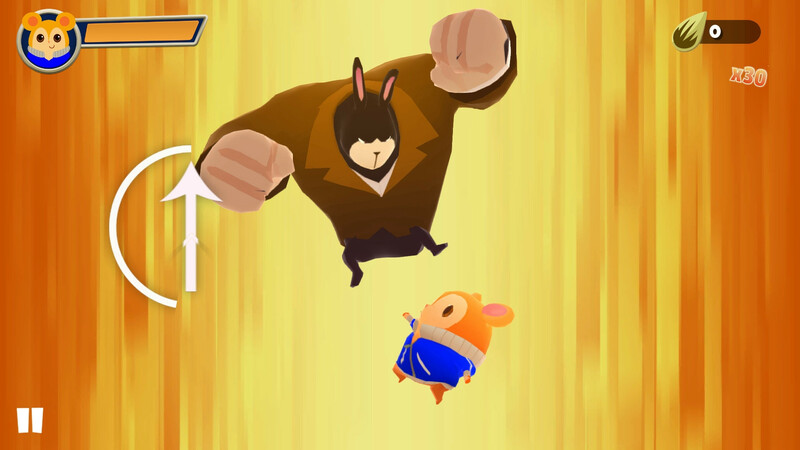 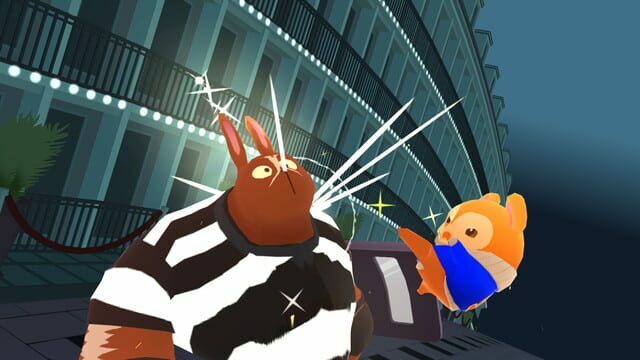 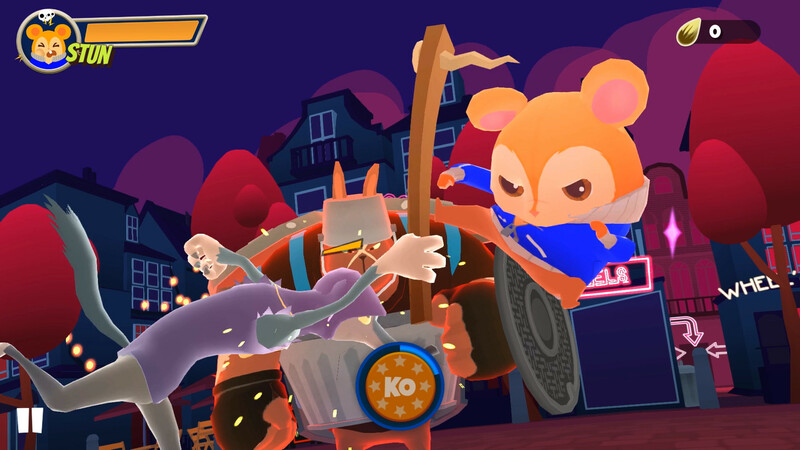 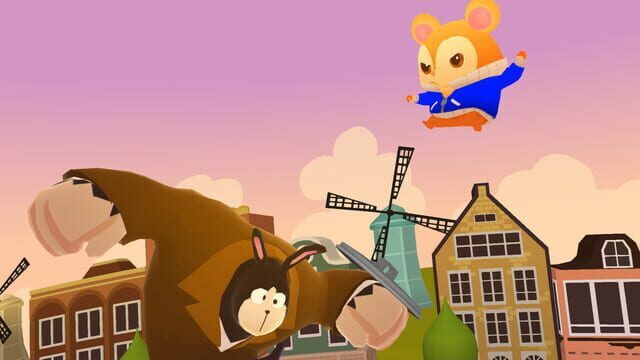 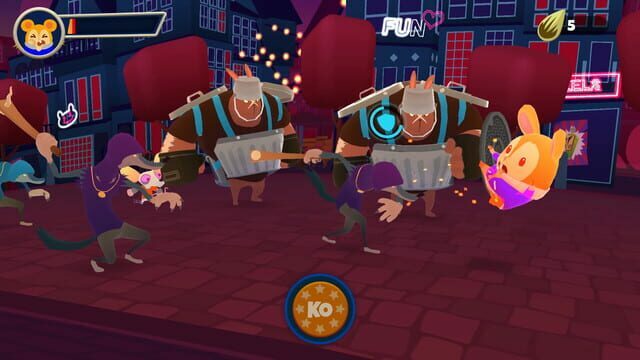 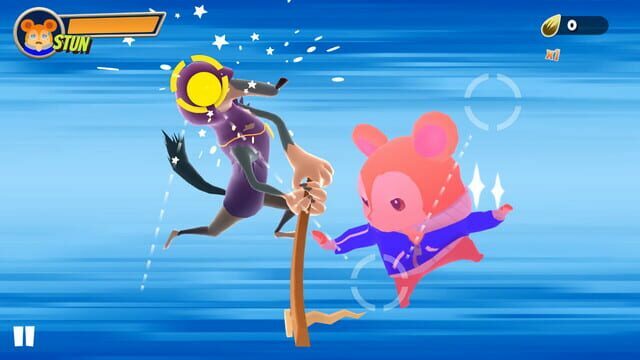 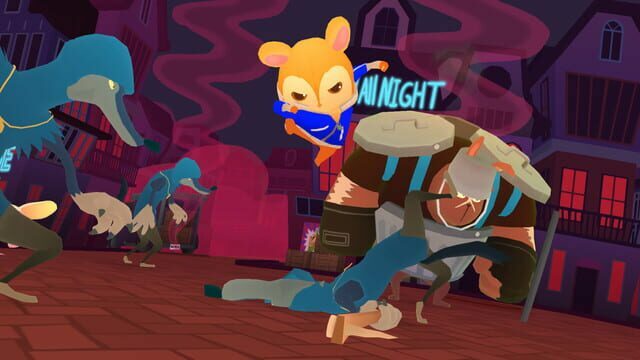 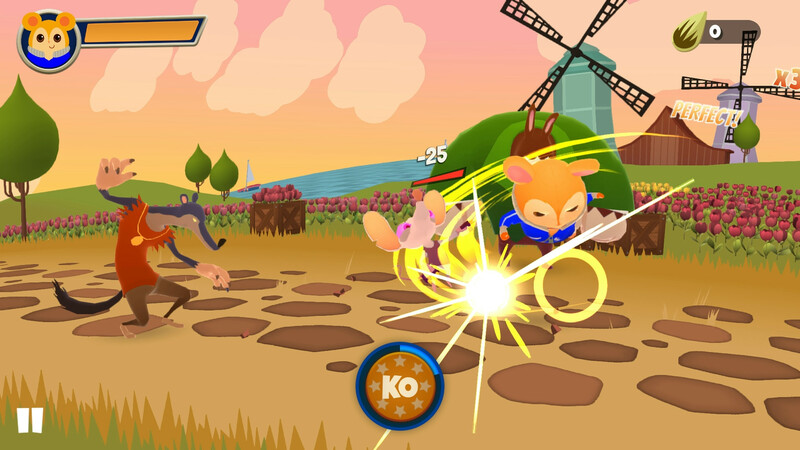 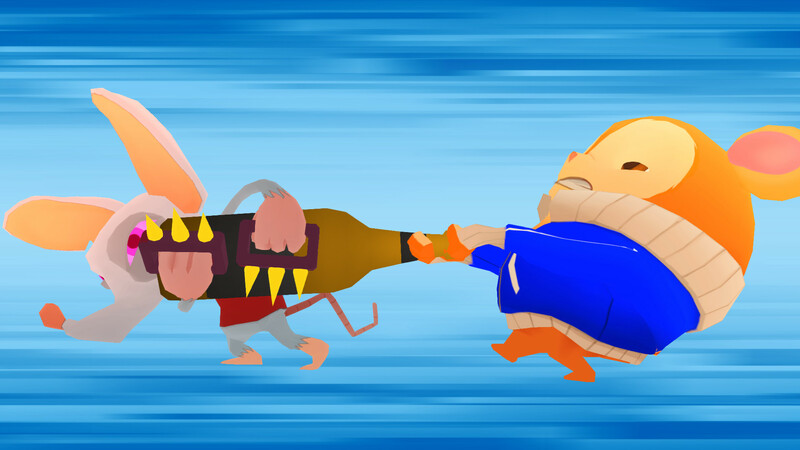 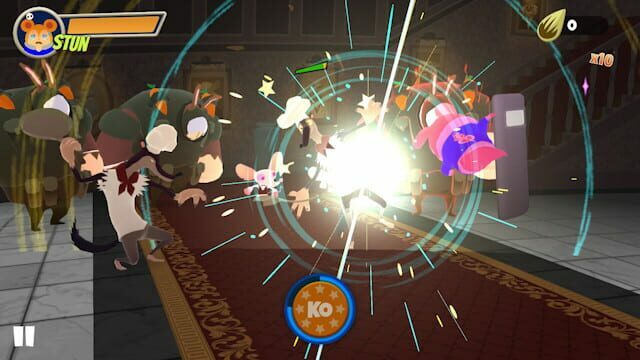 Enter our hamster hero, Pimm, who must harness his mightiest martial arts powers and kick tail through district after district, on a heart-pounding journey to take down the Rodent Gang, save his grandfather, and restore peace to Hamsterdam."